Shostakovich is also a figure whose story raises challenging and exciting issues that go far beyond music: They touch on questions of conscience, of the moral role of the artist, of the plight of humanity in the face of total war and mass oppression, and of the inner life of history’s bloodiest century. 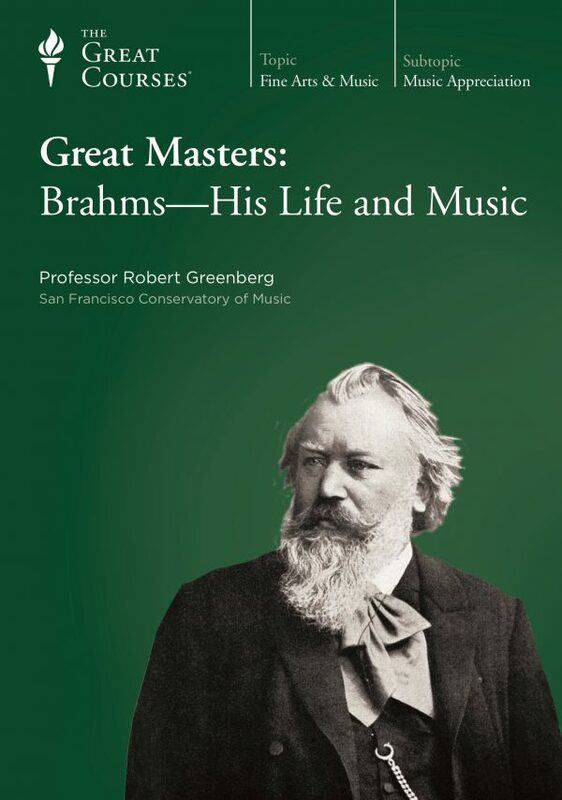 The premise of Professor Robert Greenberg’s approach to this giant among 20th-century composers is that nothing he said publicly about his music (“for official Soviet consumption”) should be taken at face value. He lived the great bulk of his career under Stalin, and he knew what that meant. He had seen friends taken away in the purges, never to return. 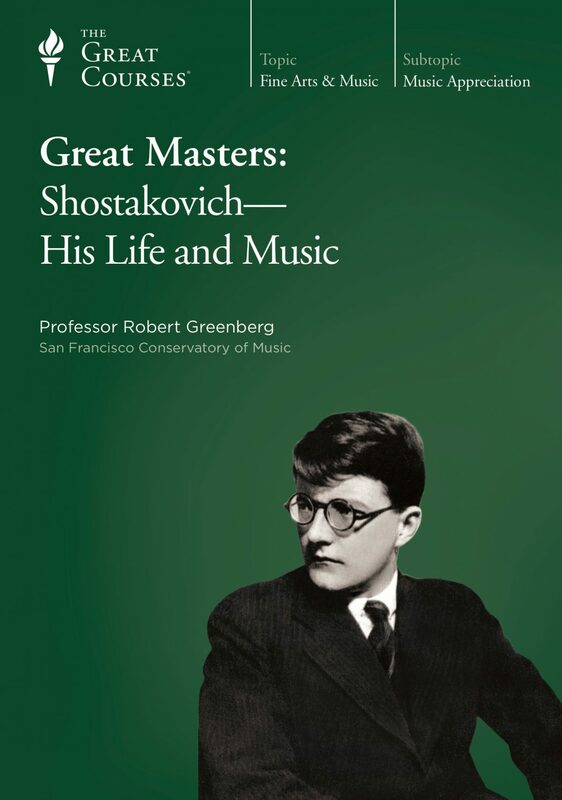 The crucial aspect on Shostakovich’s career, argues Professor Greenberg, is defined by his posthumous book of reminiscences, Testimony: The Memoirs of Dmitri Shostakovich, a volume based on a series of extraordinarily frank private interviews that the composer gave to a young Soviet musicologist named Solomon Volkov. In them, Shostakovich makes clear that he was no hero or martyr—as a friend said, “He did not want to rot in a prison or a graveyard”—but also shows that at the same time he was never willing to become a docile instrument of the Soviet regime. 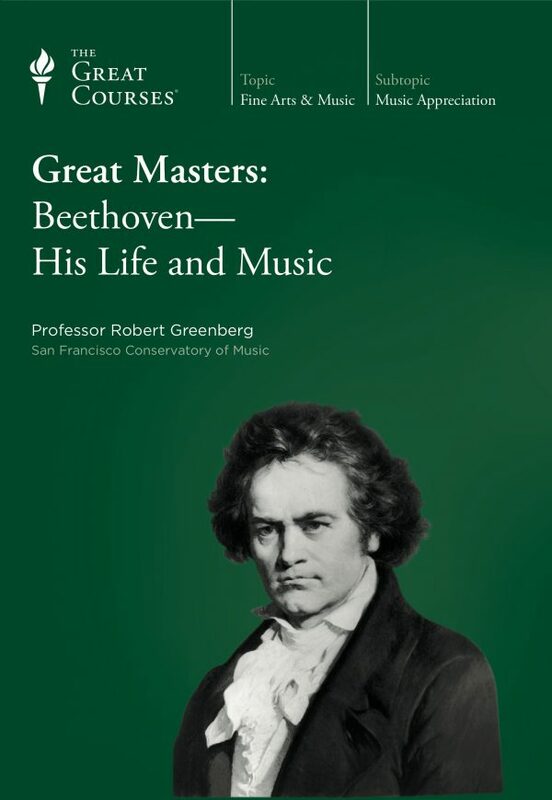 Shostakovich speaks through his music, which bears messages from a buried life of his experiences during the terror of Stalin, the Nazi destruction of his country, postwar reconstruction, and the arms race. 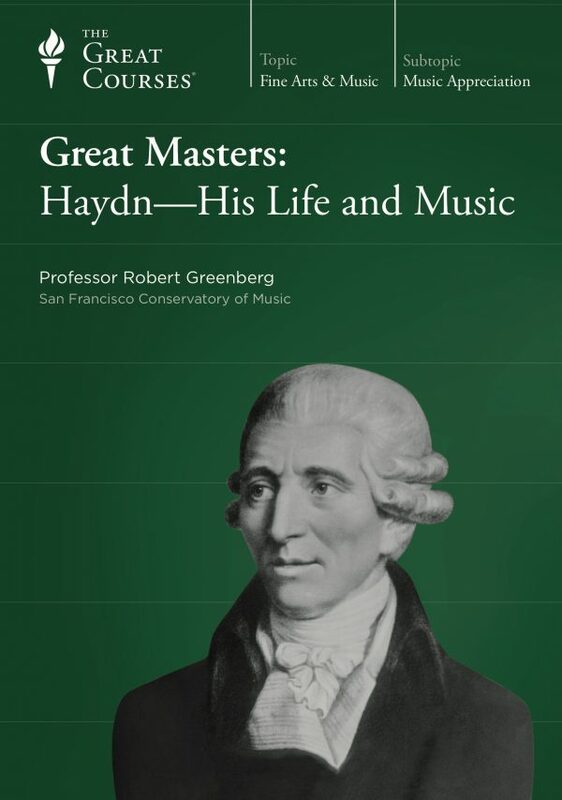 To decode these messages, you study a mix of biographical information intertwined with numerous musical excerpts from the composer’s work.